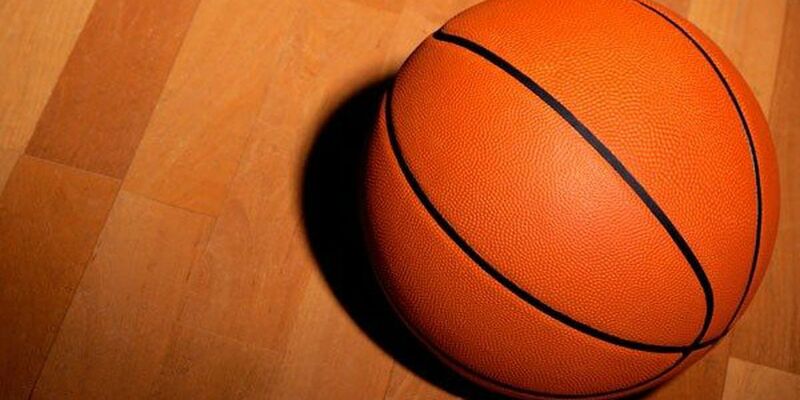 CHARLOTTE, NC (WBTV) - The Central Intercollegiate Athletic Association (CIAA) Basketball Tournament numbers are in, and they show an increase. Final figures for the week-long tournament total $50.5 million pumped into the local economy. That's a 6.5% increase from last year's total. CIAA Commissioner Jacqie McWilliams has been on the job for the past six years. She says this year was special. "It feels good that we are truly making an impact," McWilliams said. McWilliams believes the impact of the tournament was felt throughout the city. The organization had events for the community that ranged from giving away new shoes to students in need to holding a job fair and offering college scholarships to about 500 local graduating seniors. This year, CIAA partners were on the same page and looking to accomplish the same goal. The commissioner says this was the year the organization thought about what really was important. "We were so focused on the outside my first couple of years getting the brand together - trying to control sanctioned and non-sanctioned events - and to me, I said, 'let's focus on why we are here - it's student athletes,'" the commissioner said. The commissioner says collective game attendance between the two venues where the games were held - Bojangles' Coliseum and Spectrum Center - 73,343 were in attendance. CIAA says that is about a 5.8% increase over last year. Despite those numbers, there is still a challenge to fill the stands and hotels. "We talk about improvement every day in our office," the commissioner said. "Do we have the right partners around the table? How do we get control of these hotel rates consistently? What strategies we need to be putting around tickets to get our students our member institutions engaged?" McWilliams says there will be some improvements for next year's tournament. She wants one-stop shopping for tickets and hotels. Fans will be able to that online on the college websites. "You go to, let's say Johnson C. Smith," the commissioner said. "You can purchase a ticket there and then that link will take you to purchase your hotel." The CIAA has been in Charlotte for the past 13 years. The city's contract is up in the year 2020. McWilliams says the board of trustees will make a decision about the future of the CIAA in Charlotte sometime in the fall. "There are some board members who would like to extend immediately," McWilliams said, "But I think collectively as a board they want to make sure that we do our due diligence and vet out other opportunities." It takes about $1 million to run the CIAA Basketball Tournament. The commissioner says the organization made budget and is in the black. This year the tournament gave $1.6 million in college scholarships. Will it take additional funds to keep the CIAA in Charlotte? The commissioner says more money would be nice, but adds it's not all about money. "For me, it's about the experience of our student athletes," the commissioner said. "For me, it's about being able to work with the city that understands how to navigate all these pieces." While talking about the CIAA, we asked McWilliams her thoughts about diversity and how CIAA fans are treated in Charlotte. There have cases of discrimination reported by fans. "It's happening not just at our event," McWilliams said. "It's happening across the country and I just hope the CIAA is able to manage our partnerships in the best way we can so that our fans don't have those types of experiences when they come to Charlotte. We can't control it all, but we will do our best." The commissioner says if racial incidents are reported and the business is part of the CIAA partners - the matter will be handled immediately. The commissioner says she is aware that some people don't want the CIAA to remain in Charlotte, but that will not deter her from doing her part to make sure student athletes and fans have a great experience at the tournament and she adds the good outweighs the bad. "At the end of the day, I think that we have been able to establish a family and a community here and run a successful event," McWilliams said. The dates for next year's tournament are February 26 - March 2, 2019.